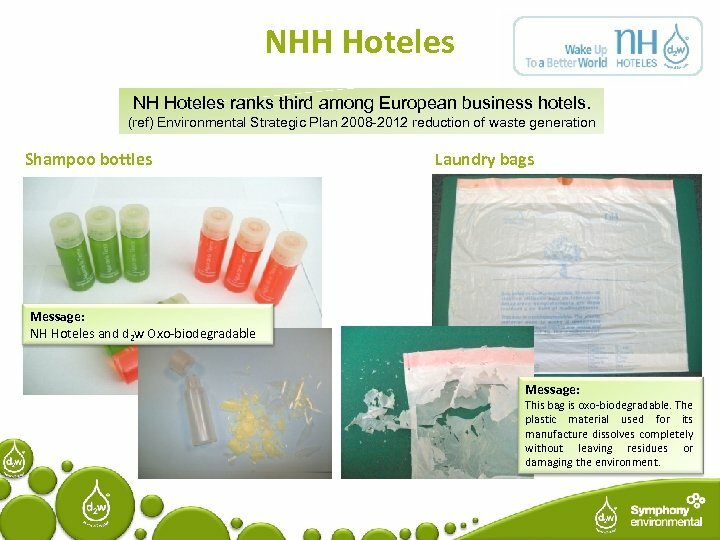 NHH Hoteles NH Hoteles ranks third among European business hotels. 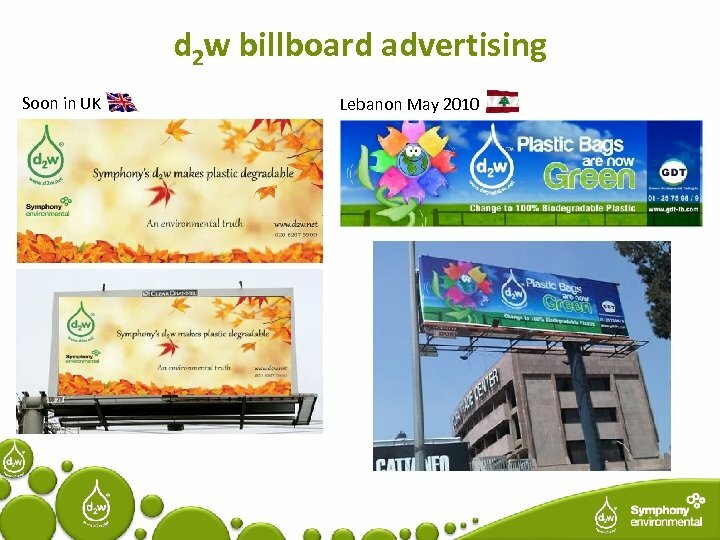 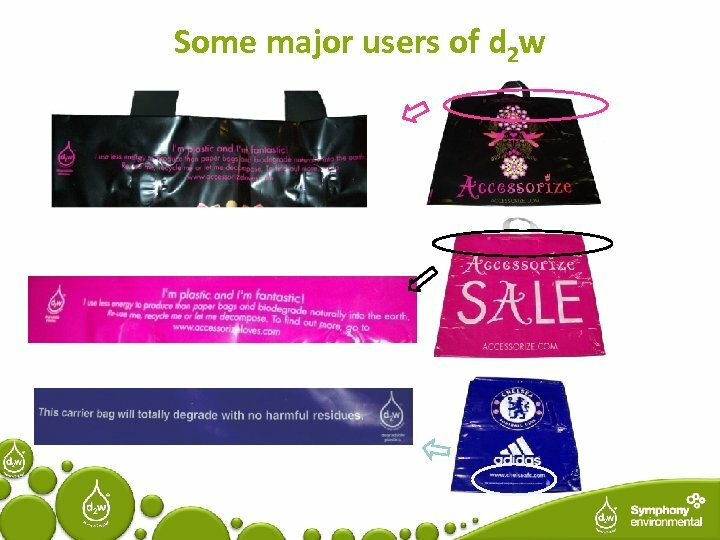 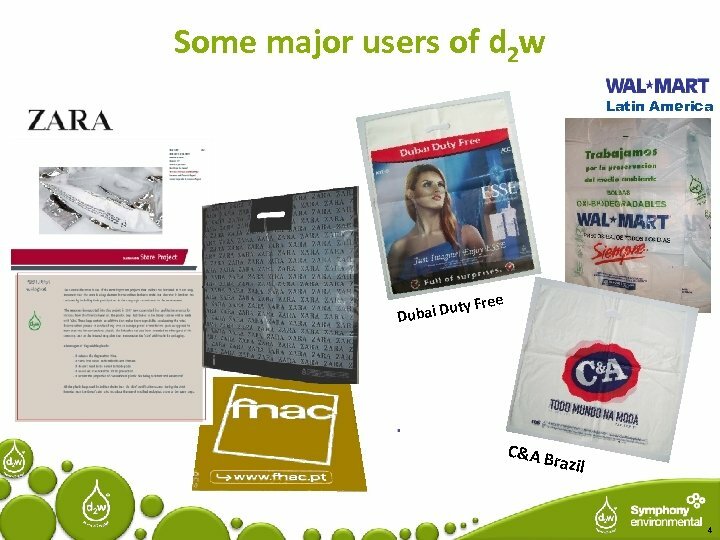 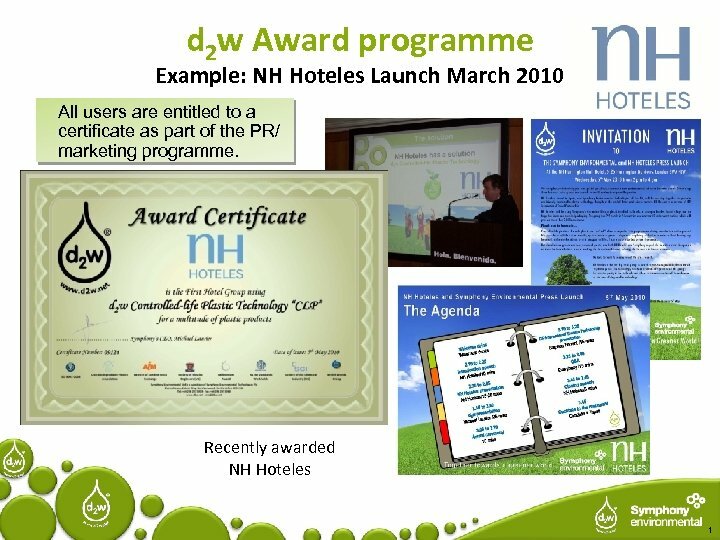 (ref) Environmental Strategic Plan 2008 -2012 reduction of waste generation Shampoo bottles Laundry bags Message: NH Hoteles and d 2 w Oxo-biodegradable Message: This bag is oxo-biodegradable. 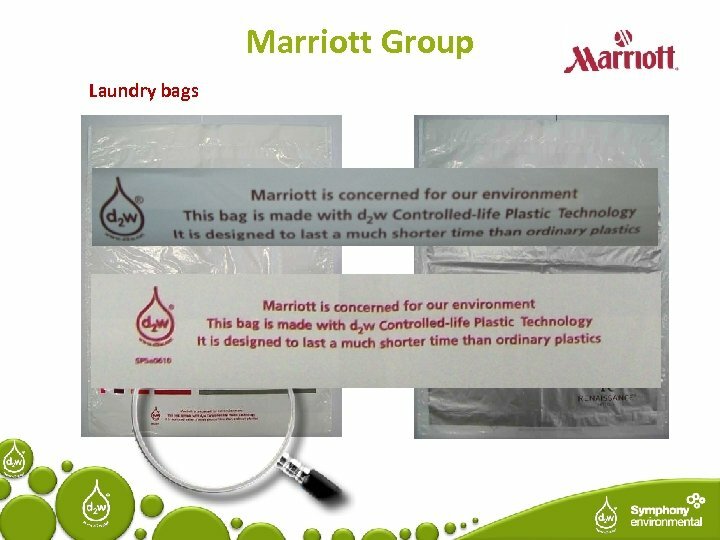 The plastic material used for its manufacture dissolves completely without leaving residues or damaging the environment. 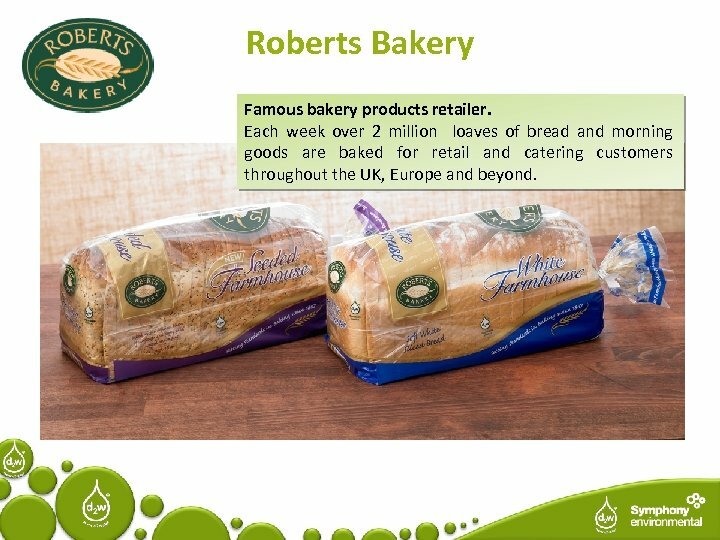 Roberts Bakery Famous bakery products retailer. 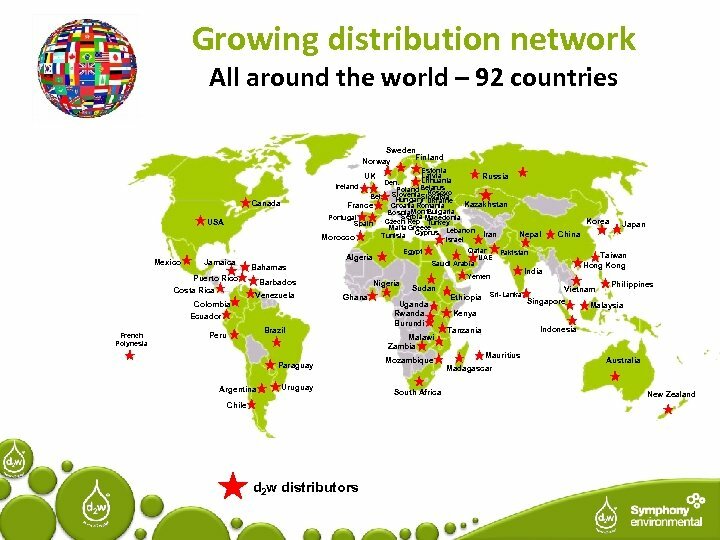 Each week over 2 million loaves of bread and morning goods are baked for retail and catering customers throughout the UK, Europe and beyond. 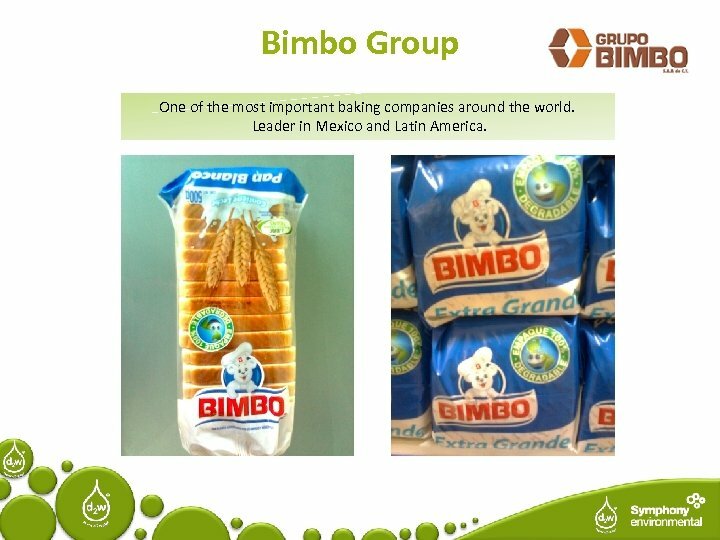 Bimbo Group One of the most important baking companies around the world. 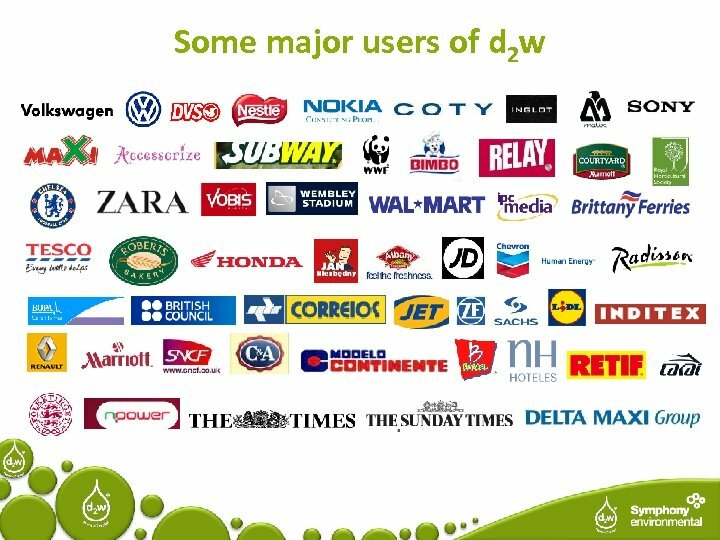 Leader in Mexico and Latin America.